Sydnee survived her first Christmas and New Years in Germany. 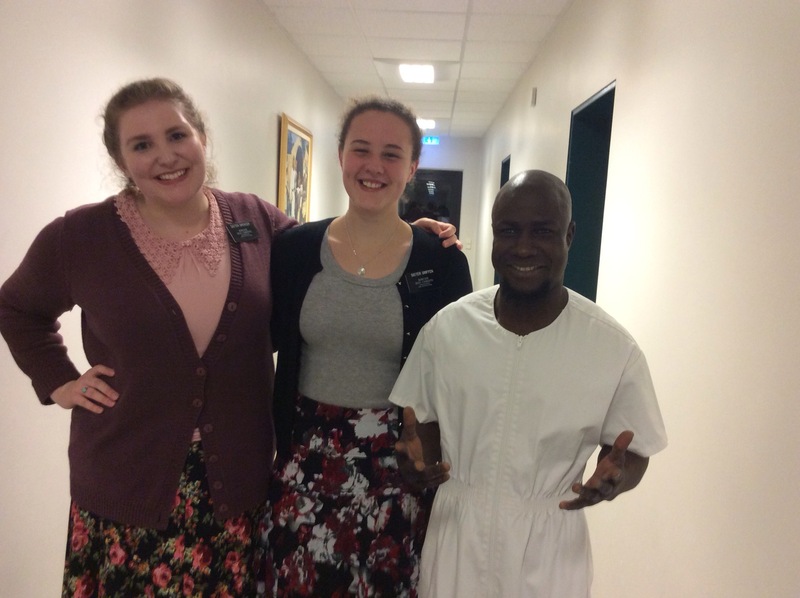 She and Sister Griffen finished the year off with the baptism of Moses, a gentlemen from Nigeria. She sent us a couple videos today of her speaking German. It is coming along very well. Still a bit choppy but after two months, I’d say it is a huge success. It snowed today for the first time since Sydnee has been in Germany. Sydnee spent Pday shopping for boots and other stuff. They also had to clean their apartment because they have an inspection on Tuesday. I hope it is cleaner than her room at home was most of the time. (JK). Sydnees pictures and videos always show how much fun she is having and those that know her, know how much she likes to have fun and laugh.